A versatile prepayment coin meter, available with £1 & £2 or €1 & €2 payment options. In addition this meter can also be used as a Timer, simply amend the programming to give a set amount of time per coin. 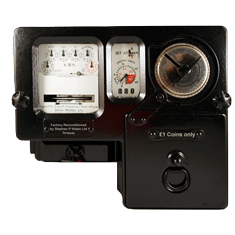 This 100 Amp meter is MID approved and can be set up with two tariffs, perfect for Economy 7. It also features a programmable standing charge and debt collection function, as well as a fully electronic validator for coin acceptance ensuring no loss of revenue through the use of foreign or fake coins. A versatile prepayment coin meter, available with multiple payment options accepting both sterling and euro's as well as accepting the NEW £1 coin due for release on the 28th March 2017. 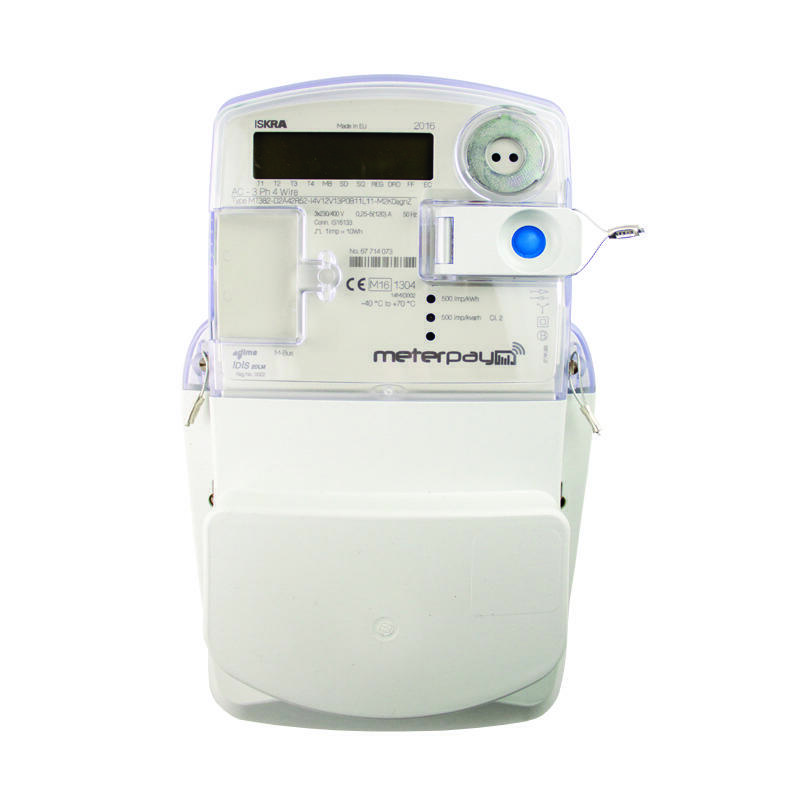 In addition this meter can also be used as a Timer, simply amend the programming to give a set amount of time per coin. Q: Roughly how many £1 coins can the meter accommodate before emptying? How is the meter emptied? Is there a key? The cash box will hold 50 - 60 coins, and is secured with a padlock on the front of the meter, (padlock & key not supplied). Q: How small does the padlock have to be? We shall need to know the hole size for the padlock to fit through. Q: Can you have an app on your phone or can you tell on the meter to see if someone has opened the meter? 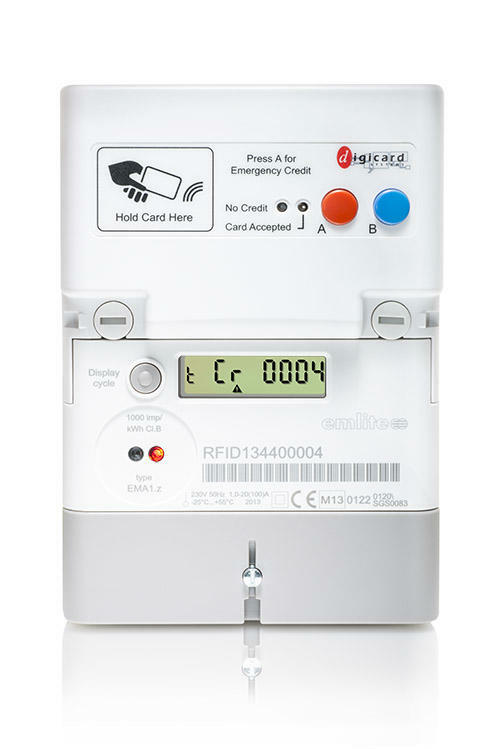 This meter has no internet connectivity, but can be fitted with a padlock to prevent people from accessing the coin box. 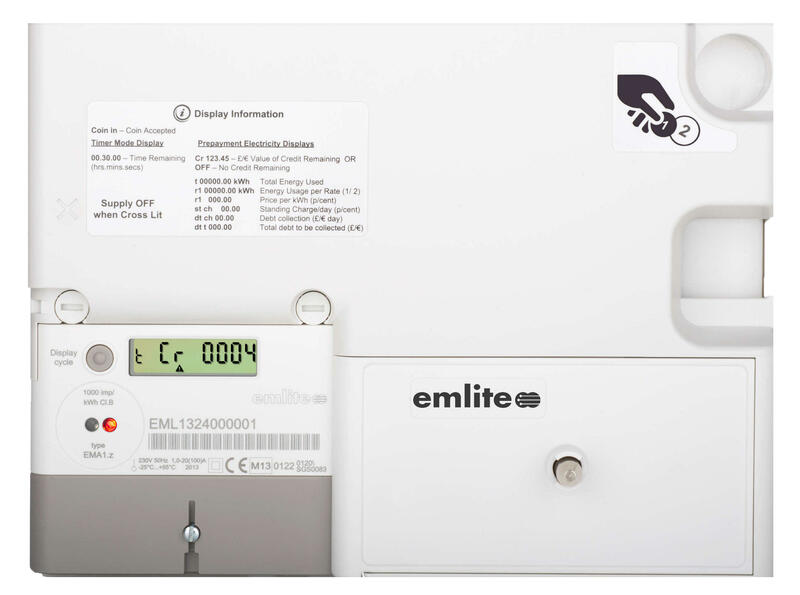 Our most secure prepayment solution is MeterPay, which utilises smart meter technology, allowing owners to be notified on a number of potential fraud events, such as somebody removing a terminal cover or trying to bridge the terminals. 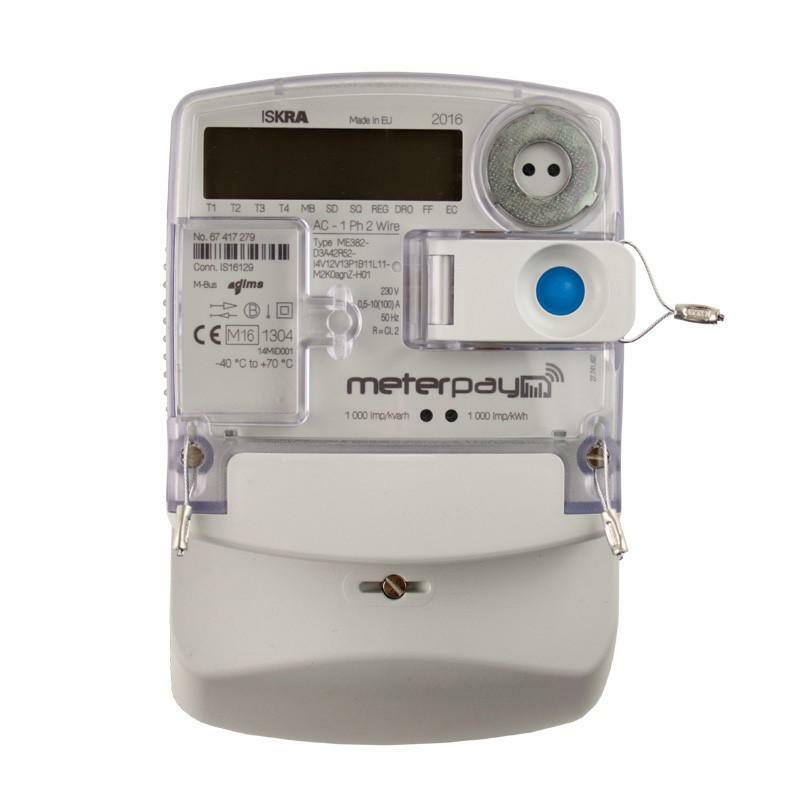 Click here for more information on MeterPay.